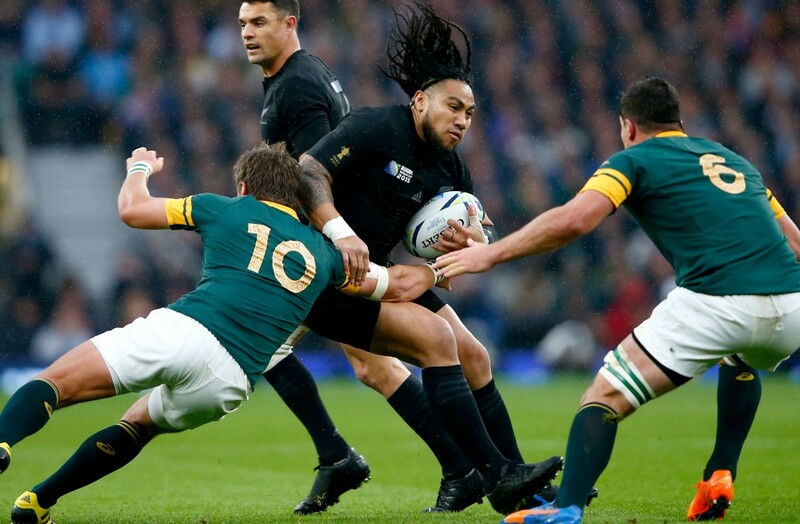 Chiefs coach Colin Cooper is playing down any rumours that former All Blacks midfielder Ma’a Nonu will sign with the franchise for the 2019 season. Nonu left French club Toulon in May for “family reasons”, and he is looking to resume his rugby career in New Zealand next year before hanging up his boots. The 36-year-old has previously been linked with a return to the Hurricanes, a team he played 126 games for, but they have ruled out making a play for him. “No, we haven’t talked about that,” Cooper said when asked about Nonu. “I’m just saying we haven’t been discussing it. I’m not saying no or yes.